In October 1947, after a summer long drought, fires break out all along the Maine coast from Bar Harbor to Kittery and are soon racing out of control from town to village. Five months pregnant, Grace Holland is left alone to protect her two toddlers when her husband, Gene, joins the volunteer firefighters. 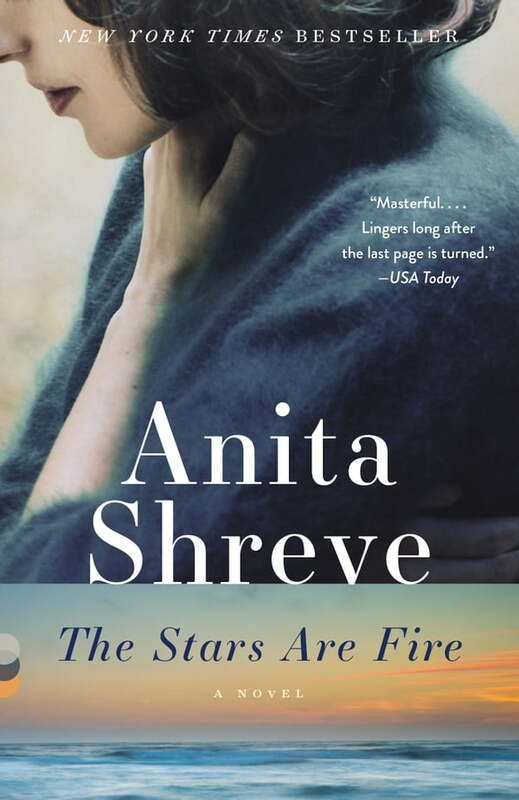 Along with her best friend, Rosie, and Rosie's two young children, Grace watches helplessly as their houses burn to the ground, the flames finally forcing them all into the ocean as a last resort. The women spend the night frantically protecting their children, and in the morning find their lives forever changed: homeless, penniless, awaiting news of their husbands' fate, and left to face an uncertain future in a town that no longer exists. In the midst of this devastating loss, Grace discovers glorious new freedoms--joys and triumphs she could never have expected her narrow life with Gene could contain--and her spirit soars. And then the unthinkable happens--and Grace's bravery is tested as never before. Forever Books Turns 20 in 2019! April 1 was our 20th anniversary and we so enjoyed celebrating with so many of our customers and friends! 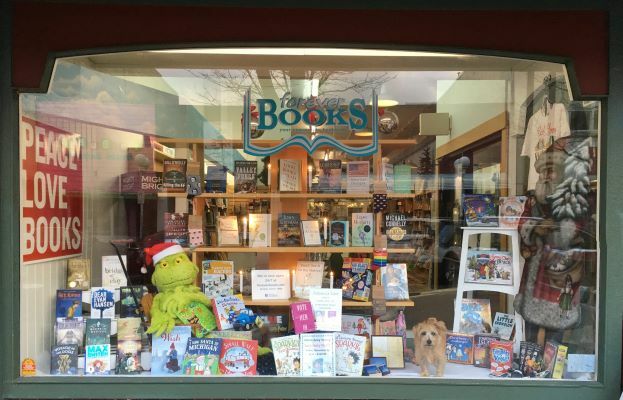 As always, thank you for making us your community book store! Thanks also to the Herald Palladium for their story on our 20 years! For more info on this event and author, click here. Reservations requested. Call or email the store. The Summer Cottage releases April 23. Pre-Order your copy today!